The Gabby is a beautiful design from Bobbi Brown that uses feminine curves and light colours to give a more vibrant and exciting look. 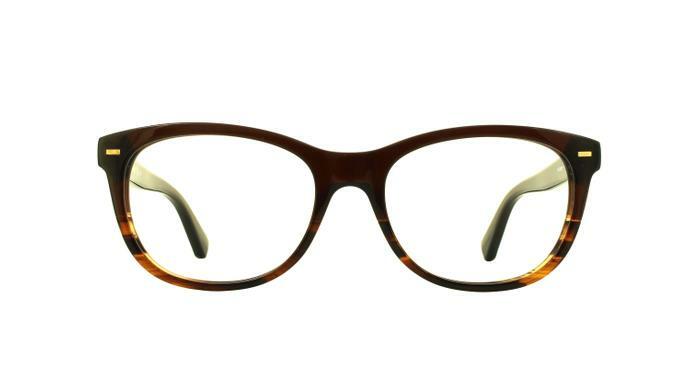 Dynamic colours and flecks on the frame give you an exciting change that you can wear with any style. Complete with sprung hinges. I love them. Stylish and exactly what they look like online.